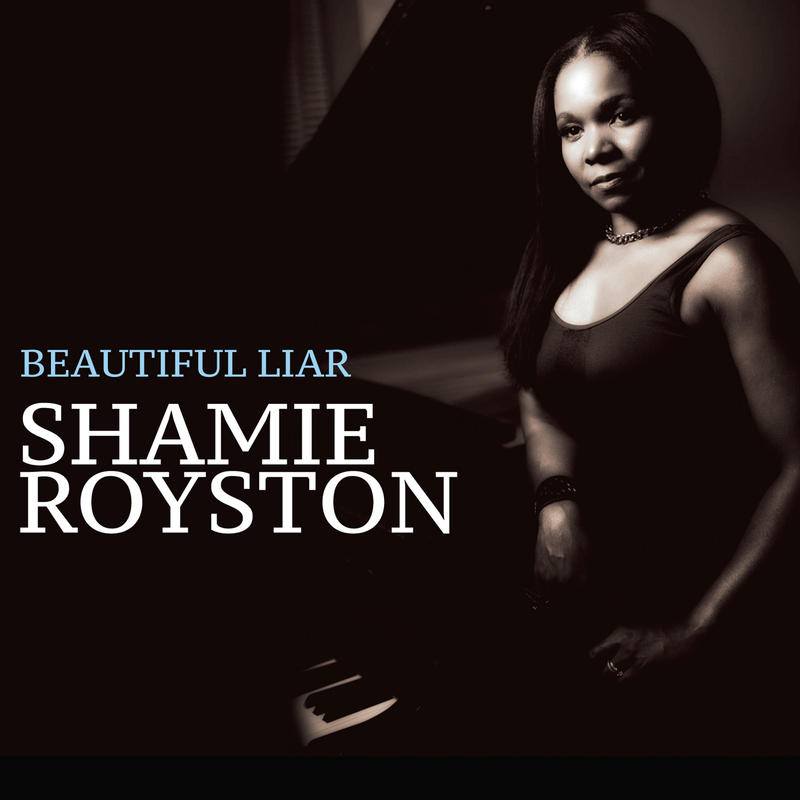 Born in Denver, Colorado, Shamie Royston, pianist, composer and educator is a unique musician in her own way. Shamie\'s exquisite style of piano playing combines a traditional and contemporary sound embodied by a soulful spirit. Receiving a Master\'s Degree from the University of Denver, where she was awarded top honors, Shamie Royston was and continues to be highly respected for her musical compositions. She has composed and arranged works for trumpeter Sean Jones, vocalist Dianne Reeves, pianist Geri Allen, saxophonist Tia Fuller and many other prominent musicians. Shamie was also commissioned to arrange her original works for the Jazz Philharmonic at the Penfield School District in New York, Berklee College of Music in Boston, Metro State College in Denver, and the Colorado Music Education Association Conference. Shamie also participated in the First Annual Composers Symposium Concert at Berklee School of Music in Boston where her original compositions were performed along side with trumpeter/composer extraordinaire Terence Blanchard, pianist/composer Geri Allen, and award winning composer Maria Schneider. Along side her accolades as a strong performer, and extraordinary composer, Shamie has been known to be one of the top educators in her field at previous educational institutions and has been honored with several awards for her teaching skills. She has conducted clinics for top ensembles throughout the U.S., adjudicated bands from high school to college levels, and her ability to teach young musicians ranging from elementary school to middle school levels deems her a professional Master Educator. 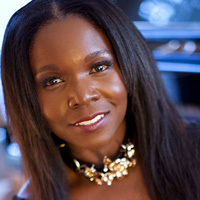 Since moving to New Jersey, she has been a steady member of the Tia Fuller Quartet, and has played with and recorded with many other great artists such as Christian McBride, Lonnie Plaxico, Ron Miles, Ralph Peterson, John Pattuci, Terri Lyne Carrington, Sean Jones, Toshi Regan, Allison Miller, and many others. She has toured Europe and the United States with her fiery, yet soulful piano playing and has played at many of the top jazz venues and festivals in the world. Shamie’s debut CD entitled “Portraits\" has recently re-released in 2014 under the indie label Hot Tone Music. This debut album features her original compositions and highlight musical performances by esteemed musicians such as drummer Rudy Royston, bassist Ivan Taylor and Camille Thurman on vocals. \"Shamie continues to be a leading force and new voice in the jazz world.\"